Summer well and truly came for us this year, yes Winter dragged into Spring, but the weeks of sunshine made up for it. I am now looking forward to the end of summer and ready to pack away my denim cut-offs (which I have worn to death this summer). 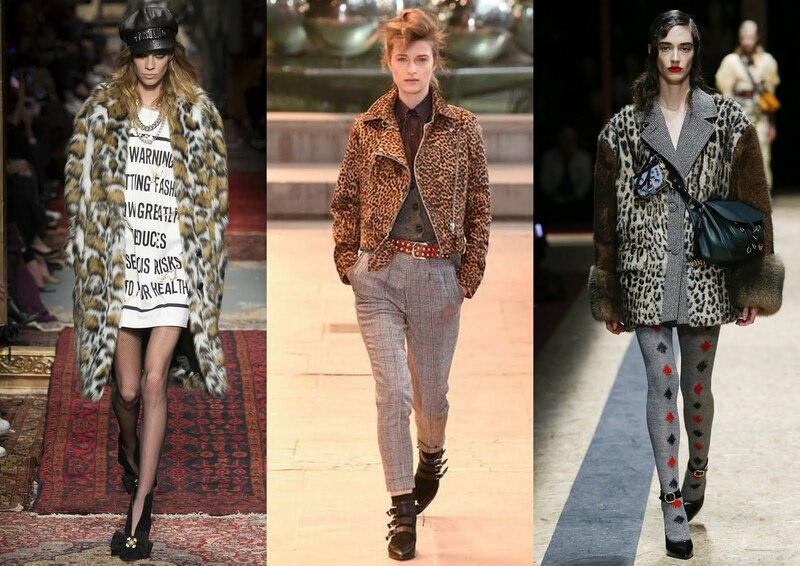 The first trend is animal print, the runway was full of prints for A/W, but it was the leopard print that we saw popping up everywhere from Prada, Dries Van Noten to Givenchy. The leopard print is a wearable print, a wardrobe staple and never seems to go out of fashion, it appears up on catwalks all the time. If there is one thing to get this A/W it should be a leopard print coat. 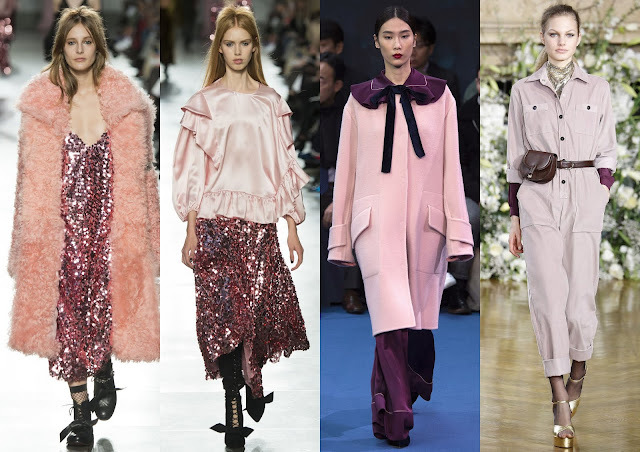 The next trend is pink, what girl doesn't love pink? Hands up that was me, but with so many different shades, from candy floss pink, raspberry sherbet to darker tones, there's a shade of pink for you. Next is the oversize trend, big coats are huge this season (yes pun intended). Oversized hoodies, jumpers, tops and bottoms will be everywhere, great for comfort or when you want to snuggle away on those cold days. 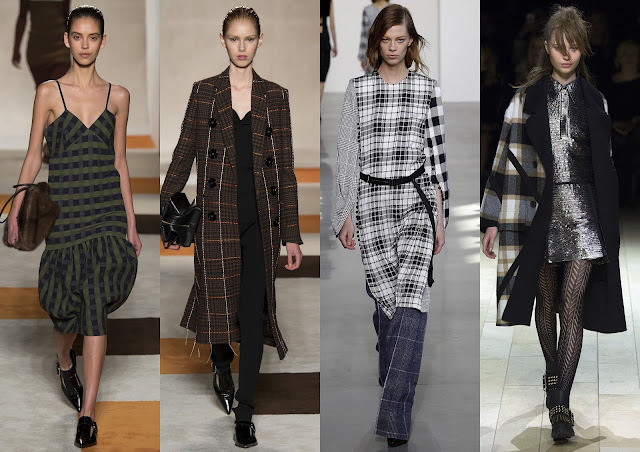 Another trend this A/W is Checks, checks can remain in your wardrobe for years, it always appears on catwalks. Victoria Beckham had an amazing A/W Ready-to-wear collection which I fell in love with (see below dress and coat), loved everything from it. Ruffles, velvet, sequins, capes, metallic and sportswear. 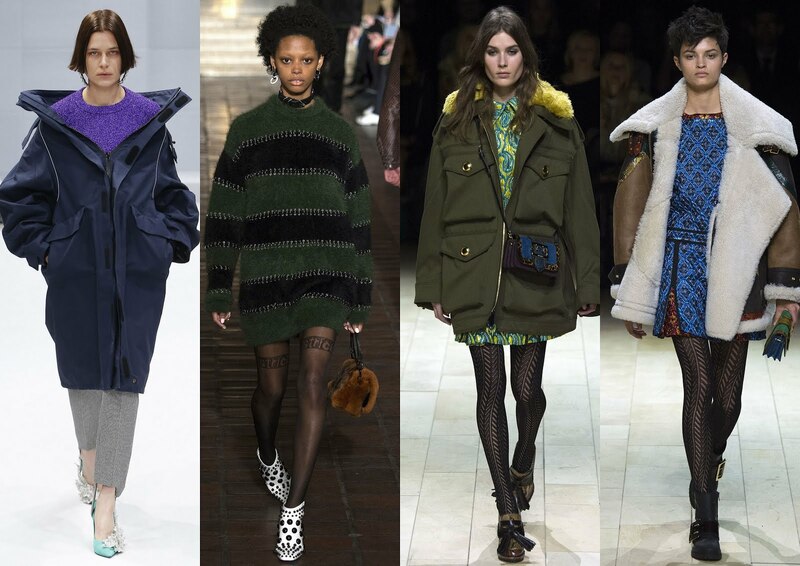 Hope the Autumn/Winter trends gears you up to shop for new season pieces or to dig out your old favourites. I'm looking forward to new stock in stores, will be doing separate posts on each trend I mentioned above, with my favourite high street picks.